You’ve found your partner. You’ve bought the perfect dress. You’re expecting a fairytale wedding. 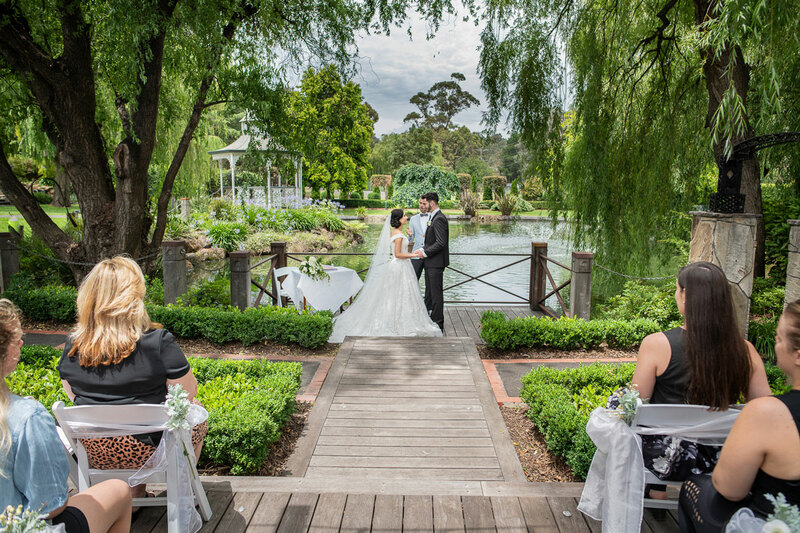 Now all you need is to choose your perfect location from the many wedding reception venues in Melbourne. Having a perfect wedding relies largely on the venue. That’s why you should treat searching through the sea of wedding reception venues Melbourne as if you are buying a new house. It’s where you will enjoy the most memorable occasion of your life with loved ones. We’ve got some handy tips to help when looking at wedding reception venues in Melbourne. As soon as you arrive at a venue, you may automatically have a certain feeling about it. Trust your instincts. If you experience a certain vibe, then that’s a good start. You may know very quickly if the energy is right for you and your wedding. This doesn’t mean that you should forget logic when choosing a wedding venue! 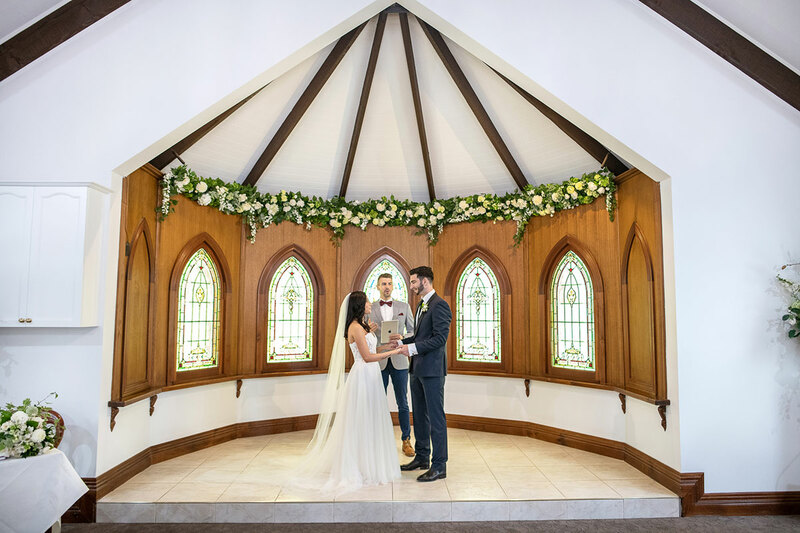 It’s the place where you will exchange vows with your partner in life – while it has to feel right, it also must tick other boxes when it comes to menus, décor, service and amenities. You are investing a lot of time, money and energy into your special day, so take your time when choosing the venue. Ideally, you should start looking at wedding reception venues in Melbourne at least a year before your wedding date. This will give you plenty of time to make the right decision. Don’t rush when choosing a wedding venue. If you give yourself enough time, then you can make the right choice. The size of the venue is a top priority. If it is too large, the wedding will lose its intimacy. If it is too small, it will be cramped and uncomfortable. Of course, the size of your venue depends on the number of guests you are expecting. So before looking for a venue you should at least have an idea of how many guests you will be inviting. Be as accurate as possible. Guest numbers will influence many of the decisions you make from beginning to end. Your guests will love a dance, so don’t forget the dance floor! If you are having a large wedding with lots of friends and family who love to get on their feet, then a small dance floor won’t do. The more guests you have, the larger the dance floor should be. Make sure the dancefloor is located in a central location so that you don’t end up separated and segregated between those dancing and those still at their tables. You want to keep everyone together as much as possible. One of the common complaints people have when attending a wedding is the lack of parking. Be sure that the wedding venue you choose has enough parking spaces for all your guests. Parking may seem like a minor consideration, but it becomes a major problem when there isn’t enough. Also see if it is charged parking or limited time as this can be a nasty surprise for guests on the day. If the terrain is steep or rocky, remember to let everyone know. It gives your high-heeled guests a chance to bring a spare pair of flat shoes for the trek or those with wheelchairs etc the chance to pre-plan. Be sure to ask about any potential restrictions. Most wedding reception venues in Melbourne have time restrictions, but these can vary from one to another. There may be other restrictions with relation to décor, music or catering, so make sure you check the fine print. Have an idea of the layout you would like for your wedding. This can be tweaked to suit the venue of course, but it is a good idea to have a vision to guide your decision. For example make sure the room has no pillars and you can see all your guests from your bridal table rather than having alcoves and separated areas. With a well thought out plan, plenty on time, and a little research, finding the best wedding venue will be a much easier road. As this is your wedding day, you want to make sure you have wedding specialists to look after your day – there are lots of places that hold weddings these days e.g. golf courses, restaurants etc, but they might not have the focus, dedication and experience as a wedding venue. Ballara Receptions has been bringing happy couples together for over 30 years. Located at the foothills of the Yarra Valley, you’ll discover a world of options in a picturesque setting. 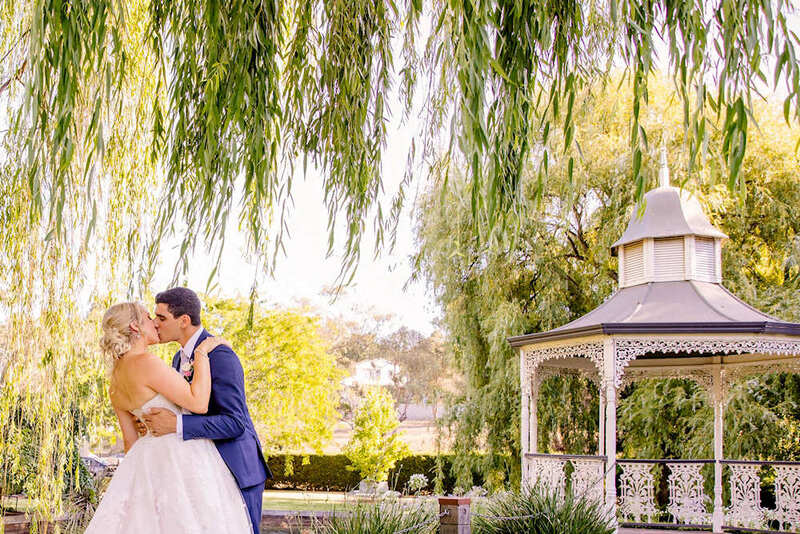 Contact Ballara Receptions today, and see how they can make your wedding dreams come true.